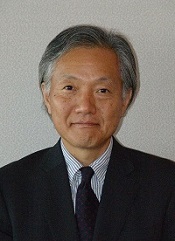 Meet Consul General Harry H. Horinouchi, as well as your fellow Members, and the Directors, Governors, Honorary Officers and Staff of the Japan America Society. The agenda includes our Financial Report, Programs Report, additional committee reports, a vote to approve the 2016-2017 Board of Directors, as well as those matters that the Board of Directors intends to present for action by the voting Members (You!). We also wish to hear your suggestions to improve JASSC! There’s more! Anyone who joins as a new JAS Member, can do so for a discounted price. For just $75, you can attend the Members Reception and enjoy a new 1 Year JAS Individual Membership ($45 savings!). And there is even more! 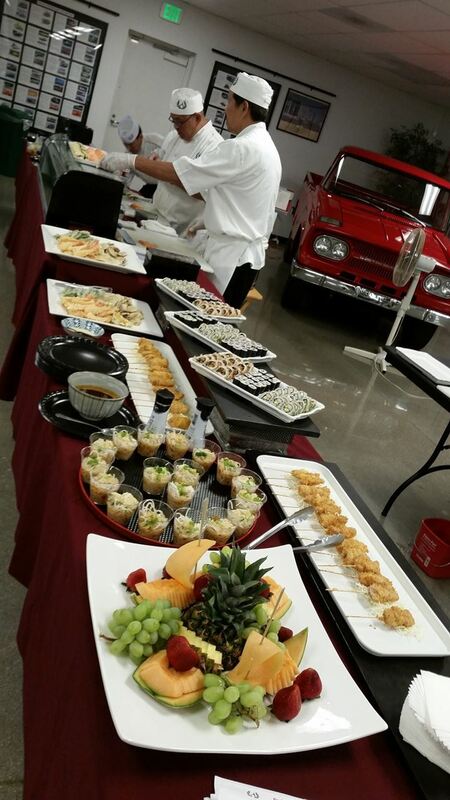 Master Sushi Chef & Sushi Chef Instructor Andy Matsuda of Sushi Chef Institute and his students will prepare delicious sushi and Japanese dishes for you to enjoy during the Members Meeting. The Toyota USA Automobile Museum, not normally open to the public, showcases Toyota’s memorable automobiles and Toyota’s impact on America since 1957.